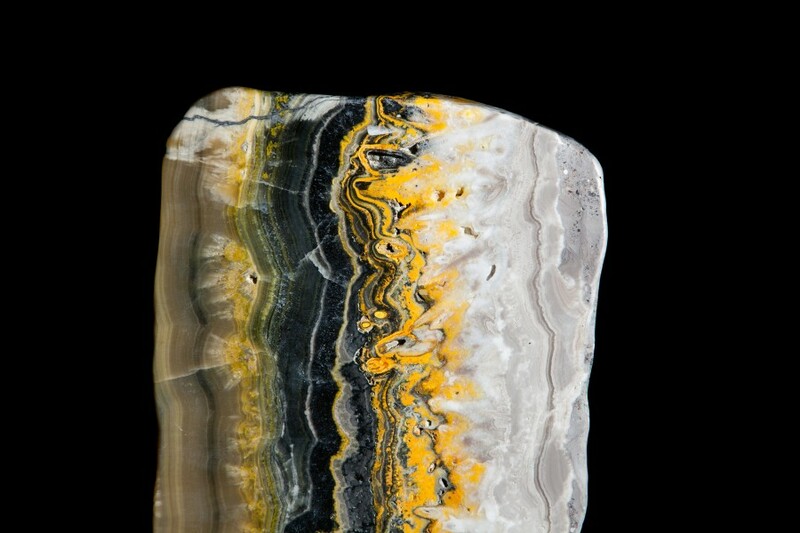 The ever bizarre bumblebee jasper has made its way back into our collection. This striking formation continues to blow us away, very rarely do we come across Jasper of this variety. 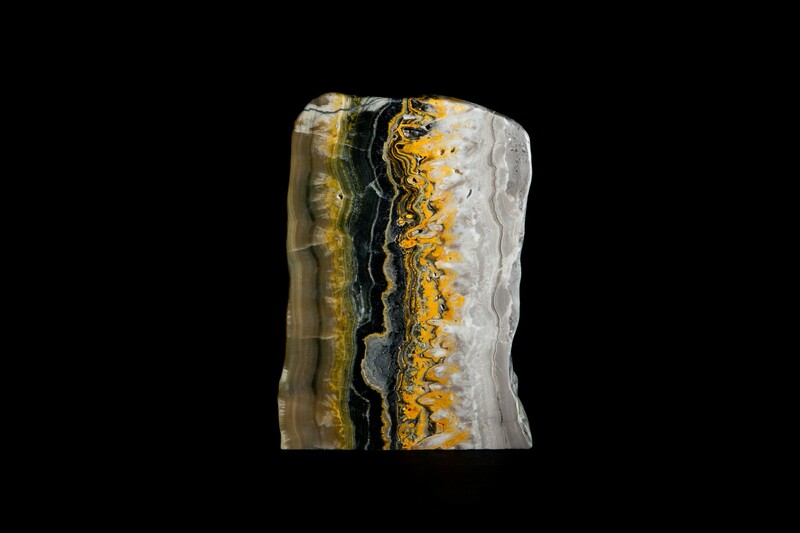 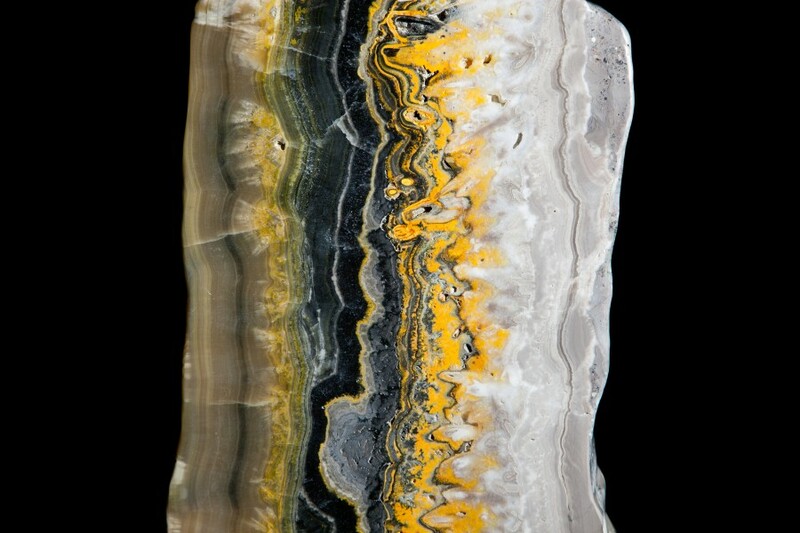 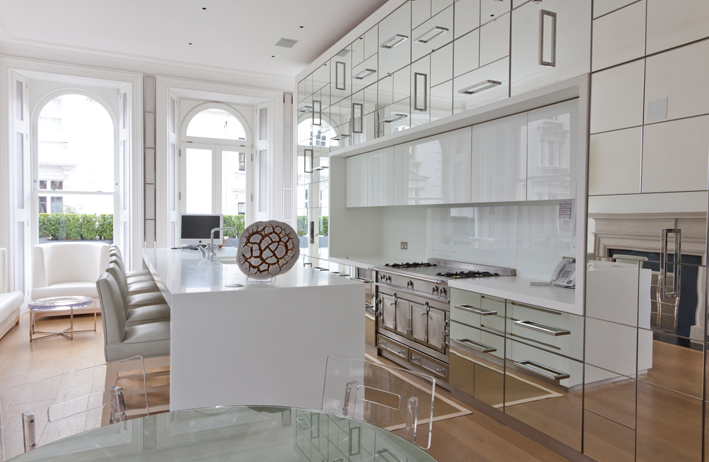 This Jasper specimen is available to view at our Pimlico Road, London gallery.